Yes! You have a responsibility to disclose everything you know about your home. It is considered illegal to conceal defects on your home. This does not mean that you have to go looking for problems but it does mean that if you are aware there is or was a problem you must let the buyer know. The State of New Jersey requires you disclose known, latent (concealed) material defects in the property. Although it is not required a pre-inspection can be useful. This will alert you to issues that you can chose to repair or simply disclose letting the buyer know is an issue. There is value in knowing what you issues may come up, get them taken care by a licensed contractor and disclose that you made the repair. If you do not disclose or try to conceal an issue you could have common law fraud case on your hands. The moral of the story is to be completely forthcoming protecting both you and the buyer. 1. Negotiations – buying and selling home is personal and can sometimes influence your negotiating skills. It is key to have a seasoned professional with a neutral view to facilitate the negotiations. 2. Matchmaking – there are times when an agent can make a match before a home comes to market. Beneficial to both sides, the seller does not have to market their home and the buyer does not have any competition. 3. 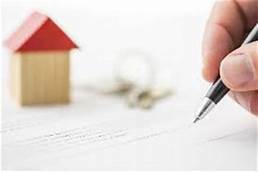 Paperwork – a professionally prepared offer with proper documentation adds value to an offer. 4. Problem solving – in the event an inspection reveals the need for repairs to the property an agent can assist in the analysis of what is reasonable to ask for and have the transaction proceed. 5. They know the inventory and can show you homes that check the most boxes for your must have list. 6. Getting to the closing table is more likely as you have a second set of eyes on title, financing and contingencies written into a contract. 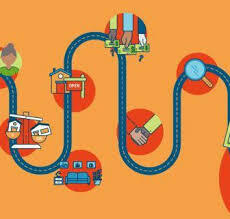 Hiring a trusted ally to help you through this process will serve you well and get you to your goal of that new home. 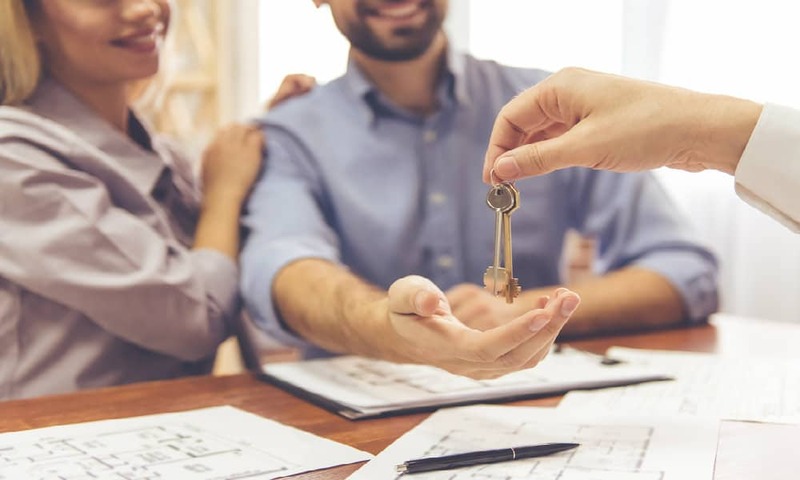 Buyers and Sellers need to take into consideration closing costs on both sides of a Real Estate Transaction, which run between 2-5% of the purchase price of a home. Prior to closing, both Buyers and Sellers will get a chance to review the settlement statement and compare the final figures with their good faith estimate and anticipated closing costs. 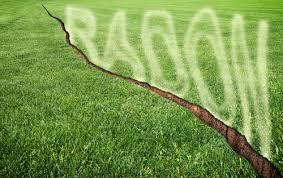 Radon is a naturally occurring gas that has no color or odor. The EPA recommends that Radon levels should be under 4.0 pCi/L. It is not uncommon in our area to have levels close to or about this number. Testing your home for radon is a simple process. Buy a test at your local hardware store and follow the instructions included in the kit and send it in for analysis. If the levels come back high don’t panic! Remediation is a process that takes about a day. It involves a licensed contractor that installs a system that ventilates your home using PVC pipes to draw the gas up from the ground and out of the house. 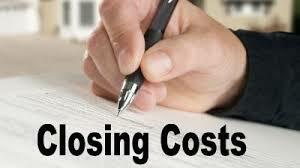 Typically, it can cost anywhere between $1,500-$2,000 depending on the levels and desired system. There are many things that must be taken into consideration when you decide to sell your home. From our initial consultation to settlement and everything in between it is imperative that you have a trusted advisor and knows the market inside and out. At our first visit, I will come to you home with information about my Team, The Weichert Way, a pricing strategy, market comps and next steps. Customized pricing and marketing strategies are two of the most important steps to getting your home sold. Analyzing the specific comparables as well as general market absorption rates will give a good indication as to how much your home will sell for. Marketing your home online is critical in getting the word out about your property. Professional staging and photography are two tools that I find critical in getting your home looking the best for that critical first impression of buyers. 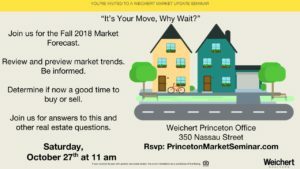 Curious about the direction of the Princeton Real Estate Market? You’re invited to join us for answers to this and other real estate questions.